Kenya has replaced its Chef de Mission for next year's Commonwealth Games in the Gold Coast for a third time. Barnabas Korir, head of youth development at Athletics Kenya, has been named as a replacement for Jackson Tuwei. Tuwei, President of Athletics Kenya, was appointed Chef de Mission earlier this month by new National Olympic Committee of Kenya (NOCK) chairman Paul Tergat but has now decided he does not want the role. Stephene Arap Soi had claimed last month he had been appointed the Chef de Mission for Kenya's team at Gold Coast 2018. 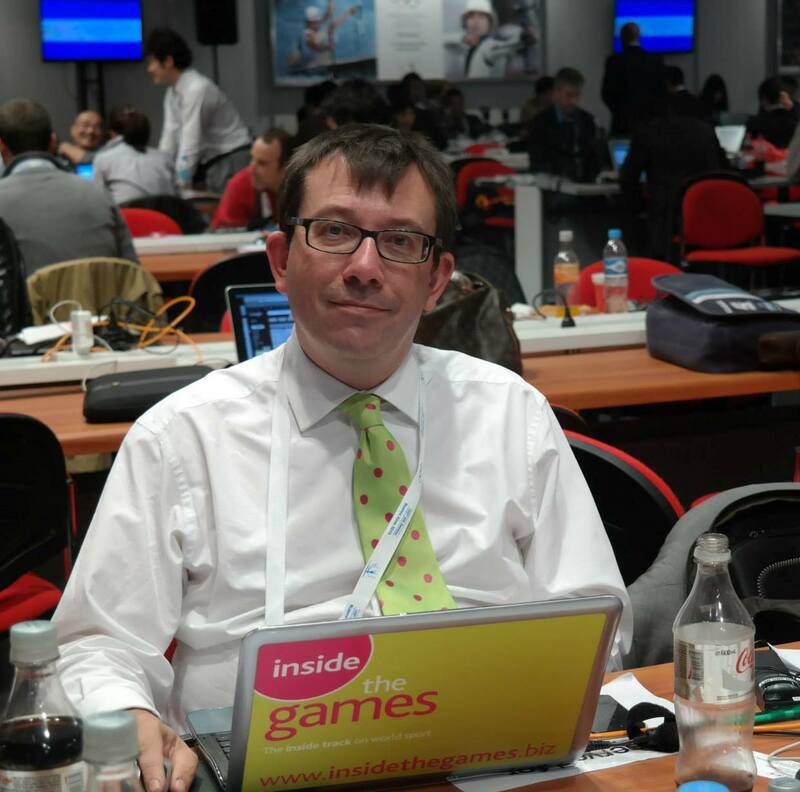 He had been charged after last year's Olympics in Rio de Janeiro, where he was also Chef de Mission, with stealing $256,000 (£190,000/€215,000) from Government and the NOCK and Athletics Kenya meant for the athletes’ and officials’ stay at the Games. As part of the investigation, he had to surrender his passport but it was returned to him by the High Court so he could attend the Chef de Missions seminar organised by Gold Coast 2018 earlier this month. The new NOCK Executive Board, under Tergat, however, decided the role should be filled by someone from Athletics Kenya. Korir's appointment has been confirmed by NOCK deputy secretary general Francis Mutuku. "Under the new approach of appointments, the National Olympic Committee had reserved the position for Athletics Kenya and the nomination is well within their duty," Mutuku said in a letter published by Kenyan newspaper the Daily Nation. "NOCK was represented in the first Chef de Mission meeting by Eliud Kariuki and he, together with the rest of the management team, shall be briefing Federations on all aspects regarding their preparation arising out of that meeting." The other appointments announced this month remain the same. Korir's deputy will be Maina Kamau, Kenya's Acting Commissioner of Sports and vice-chairman of the Kenya Tennis Federation. Shadrack Maluki, chairman of the Kenya Judo Association and first vice-chairman of NOCK, will be the general manager. His deputy will be Paul Otula, the former chairman of the Kenyan Basketball Federation. Kenya Swimming Federation’s Winnie Kamau will be in charge of managing the women’s team. 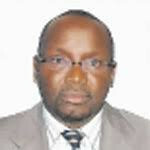 Paul Rwambo, deputy treasurer of NOCK, will be Kenya’s chief medical officer. “I welcome the appointment and pledge to work closely with NOCK to ensure that we have a great team to represent Kenya in Australia next year," Korir told the Daily Nation following his appointment. "I’m sure Kenya will deliver." 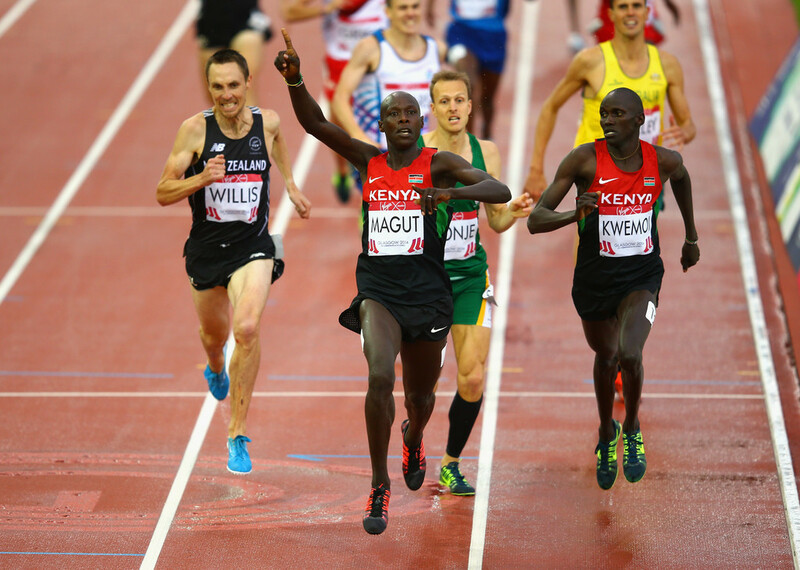 Kenya finished ninth overall at the last Commonwealth Games in 2014 in Glasgow. They won a total of 25 medals, including 10 gold.